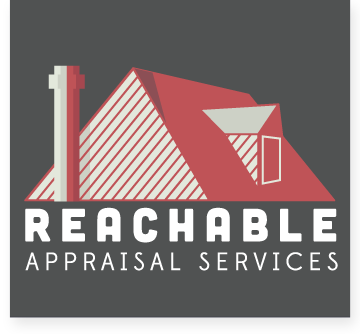 Here at Reachable Appraisal Services, we strive to offer the highest quality in residential real estate appraisals for homeowners. We’ve been in the business for over 20 years, and the experience we’ve gained has helped us to hone our craft. When you choose Reachable Appraisal Services then, you can always expect the very best in service. We proudly serve 29 counties in the greater Metro Atlanta area. Lightning-fast responses to your inquiries. When you contact Reachable Appraisal Services, you’ll receive a custom, tailored response based on your inquiry. No robots, no automation—just real people with real advice. The fastest turnaround in the business. You can typically expect to have your requests fulfilled within 24 hours of submitting them. We don’t skimp on information in our reports, but we do make things easy to understand, even if you don’t have a degree in residential real estate appraisals. Our appraisal reports are clear, concise, and meet or exceed all the Uniform Standards of Professional Practice that govern the real estate appraisal industry in Georgia. Still have questions after you receive your appraisal? Contact us! 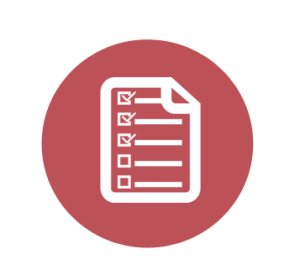 We’ll be glad to go through your report and address any questions that come up. We’re also qualified to perform home inspection services, and we offer our appraisal and inspection services bundled starting at $500 for most properties. For more information about the home inspection services we can provide, visit our sister site, RAI Home Inspections, today. Have other questions? Contact us today, and we’ll be glad to help! Mortgage lenders often require that you receive an appraisal for properties you’re considering purchasing. Don’t get caught with an inflated mortgage! Contact us today and ensure that the house you’re considering is worth what the seller is asking for. Selling your home is a major undertaking, and when you’re listing it on the market, you want to be sure you’re not selling yourself short by undervaluing your property. 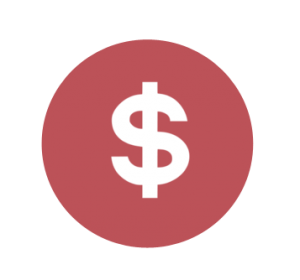 Contact us today and make sure that you’re getting the money you deserve from your home. 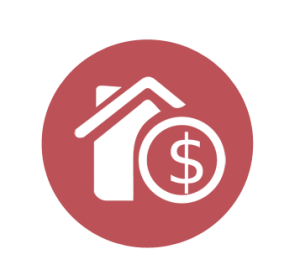 Whether you’re looking to lower the interest rate on your mortgage, shorten the lifespan of your payments, or capitalize on your home’s equity for renovations, at Reachable Appraisal Services, we’ll provide you with a fair, accurate valuation of your home.